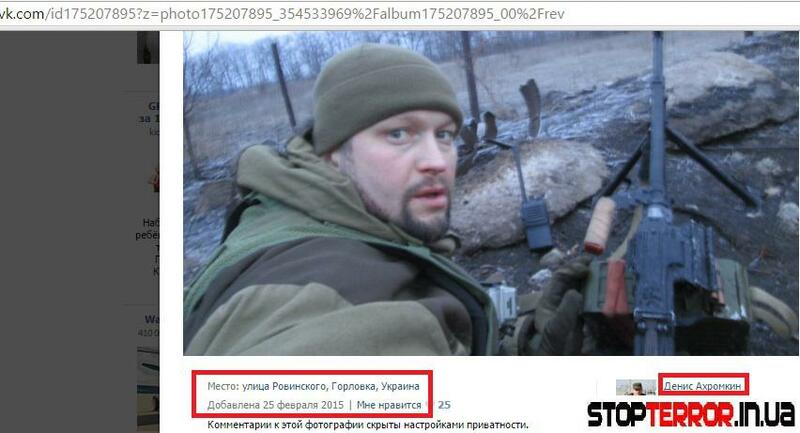 Different classes of Russians are fighting for in eastern Ukraine as ‘vacationers’. Stop terror team conducted an investigation on Russian MPs case. There are also professional soldiers of the Russian Federation, who perform criminal orders of their commanders, fearing to be court-martialed, but to stay with the clean conscience. There are Cossacks and Chechens in the territories controlled by the LPR/DPR. All these people are far from New Russia’s ideals, from the slogans that the leaders of the separatists and later proclaimed terrorists declared from tribunes. 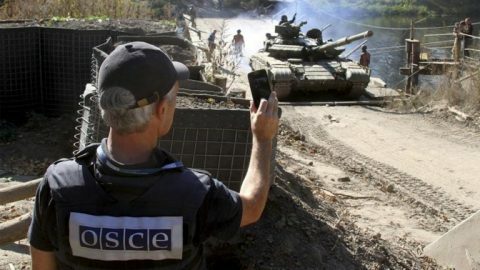 Every Russian, who joined the ranks of the terrorist organizations that operate in Donbass, is driven only by financial interest, material interest, which is followed up by the complete impunity. These people have only one rule, one law: ‘Might makes right’. 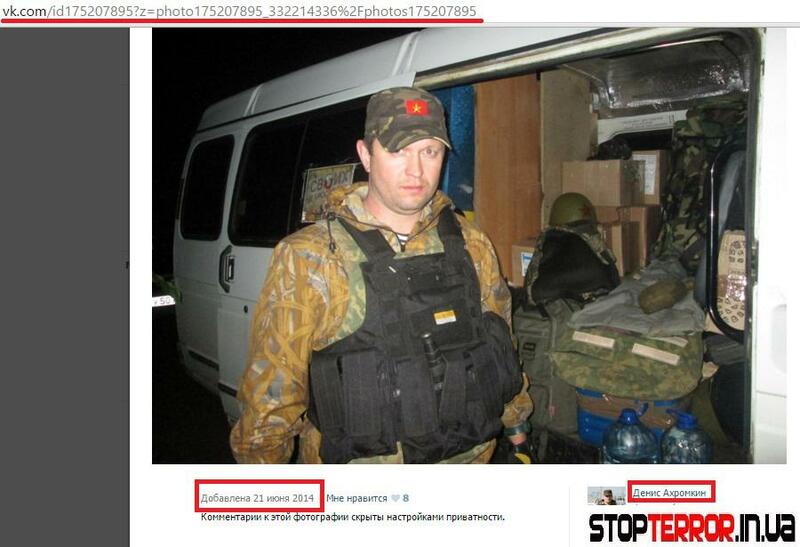 Someone trades uniform that comes from Russia, someone has extensive interests and larger scopes, for example, you can become the head of the LPR and sell wagons of humanitarian aid from Russia. Some unit commanders simply make manipulations with salaries deceiving their own adherents. But everyone is doing something, everyone wants to grab a larger piece. The war has brought different people under different slogans to the territory of Ukraine, but they all have one thing in common, the desire makes some money on someone else’s grief and thirst for power. Russian deputies, who aregreed to gain, also can be found in the territory of ‘republics’. No, not those deputies who sit in the State Duma, but of the lower rank, for example of the Moscow region. 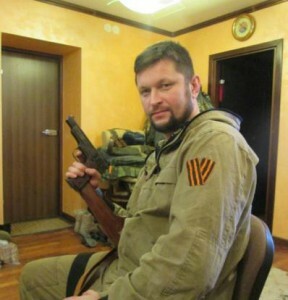 Deputy Ahromkin Denis is the resident of the Sergiyev Posad city is known in Russia for the attempt to organize in the city ‘The Council of People’s Power’, also Ahromkin organized movement ‘People’s Militia’, which was engaged in market racketeering and extortion from immigrants. All this was enough to become the deputy and plunder Russian citizens lawfully. He became famous even outside of Russia. Power and the extortions weren’t enough, so Ahromkin Denis Alexandrovich came to Ukraine to help the soldiers in word and deed. 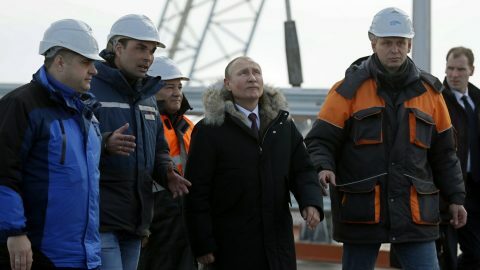 Initially Ahromkin Denis was engaged in supplying humanitarian assistance to units, but as he didn’t have much money, he has solicited such people as the owner of ‘Victoria’ group of companies Viktor Krulikovsky and ex-chairman of the City Council, businessman Mikhail Grigoriev. Deliveries of body armor, helmets and other ammunition seemed a small contribution, and were just a cover. 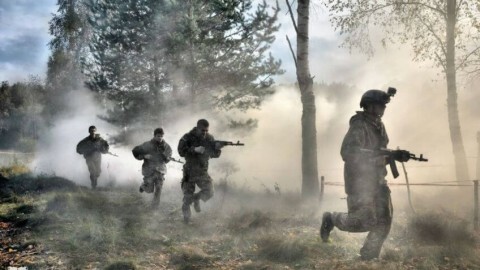 As officers of the Federal Security Service detained residents of Sergiyev Posad at Russian-Ukrainian border, who had been delivering medicines, food and military ammunition in the Donetsk and Lugansk during a few months(according to the publications in some media). Back to Russia these people brought weapons and ammunition. Denis Ahromkin was detained with these people. After that case against the deputy was covered up by the Federal Security Service. Therefore, to keep up with his new ‘friends’ in the temporarily occupied territories and to show them his loyalty, Denis Alexandrovich decided to become one of those fighters who took part in armed hostilities and captured this on film. 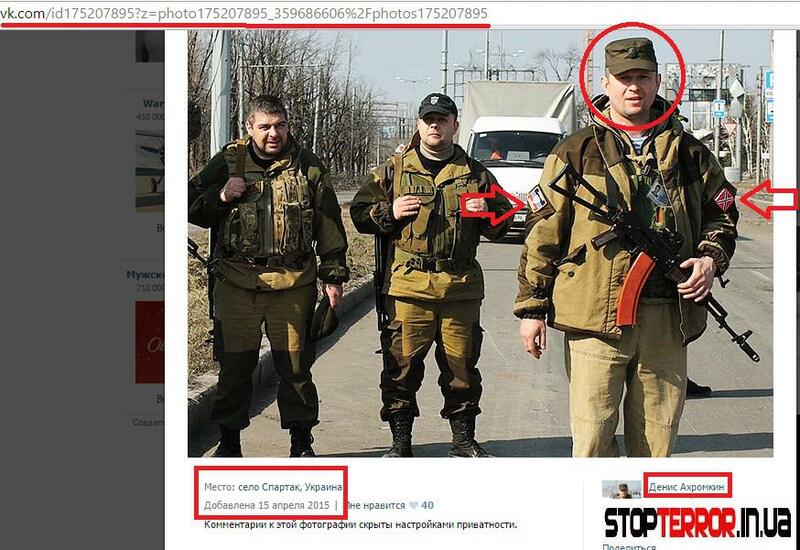 He fought in the ranks of DPR/ LPR soldiers before, carefully hiding all these facts of his biography. But the incontestable evidence suggests that Ahromkin Denis not just finances and provides assistance to various terrorist groups, while managing to smuggle weapons, but also is a murderer and a criminal. Education: Agricultural College of Hotjkov, the Moscow University of Finance and Law. He has a law degree. Service: from 1999 to 2002 he served in the Internal Affairs agency. A member of the Communist Party of the Russian Federation since 2012. Community activist, leader of the ‘People’s Militia’. Activities: deputy of the Sergiyev Posadcity council. Ahromkin Denis began his activity in 2014 with the deliveries of various so-called ‘humanitarian aid’, though humanitarian aid included not canned food and cereals for the civilian population, but harnesses, body armor, helmets and other ammunition which Ahromkin supplied in exchange for the export of weapon. He was also engaged in the supply for fighters in 2015 and 2016. Picture of Ahromkin with the commander of the militants Mikhail Tolstyh, better known as ‘Givi’, for whose militants he brought another load. 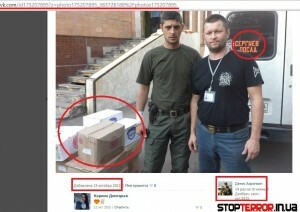 According to the date and lettering to the photo on the 19th of October 2015, Ahromkin delivers different loads on the territory of Ukraine for the 14th time. 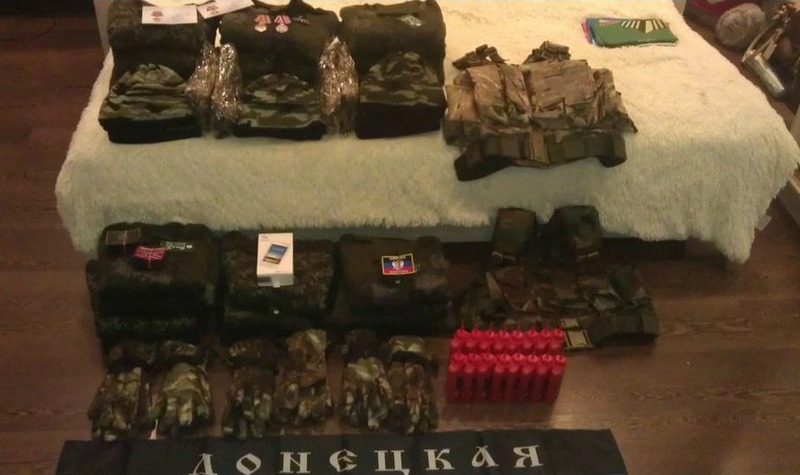 The cover photo of winter clothing and equipment for the fighters, which also includes chevrons of terrorist organizations.According to the geographical location, this ‘humanitarian aid’ was located on the territory of the Russian Federation (Jan. 27, 2016). 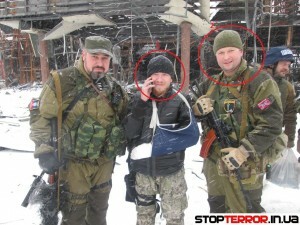 In addition to photos of the so-called ‘humanitarian aid’ Ahromkin Denis likes to publish photos with militants of senior military positions in the ranks of terrorists. 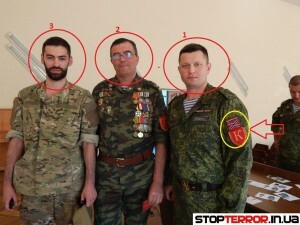 There is also a photo with ‘Motorola’, or Arseny Pavlov, and not so well-known, but influential principal commandant of LPR ‘Grach’, aka Sergey Grachev. 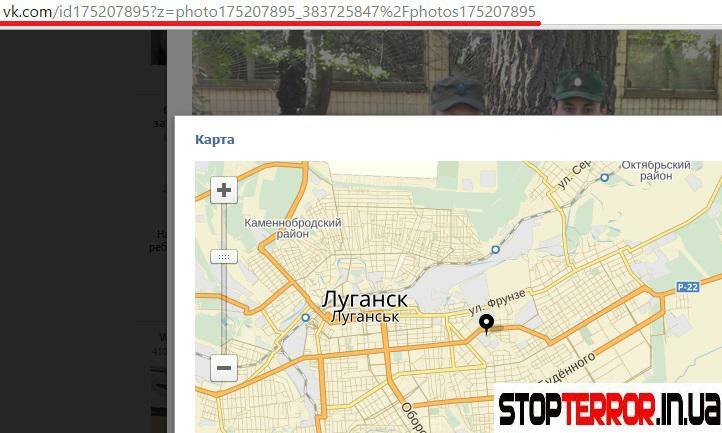 In addition to photos with the leaders of terrorist groups,there are some photos with attached geographical location, which indicates that Denis Ahromkin was on the territory of Ukraine in the cities that were temporarily occupied by terrorists. Data of geographical location of the photo. And if the photos with weapons and militants’ symbols can be deflated, explaining that he delivered humanitarian aid, the machine gun was not charged and somebody forced him to wear chevrons. But how to explain the presence in the fields next to the terrorists?How to explain that Ahromkin was nonchalantly stuffing machine gun belt with the bullets while recording the video? How Ahromkin Denis can explain the fact that being a member of the City Council of Sergiyev Posad (Russian Federation), the official representative of the Russian government, he provides assistance to the fighters, thus sponsoring terrorism? 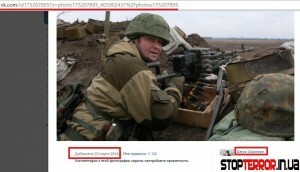 How Ahromkin can explain that he repeated the deed of actor Porechenkov,who put on ‘the press’ helmet and also was shooting from a machine gun with other militants? 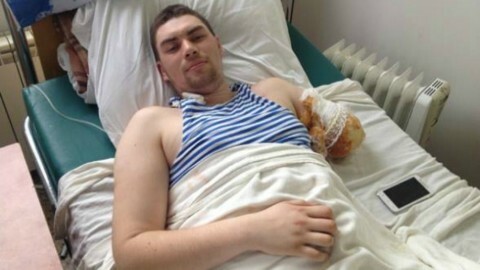 The Russian government denies the presence of its troops in the territory of Ukraine, denies that supplies, weapons, fuel and ammunition for combat operations, but it cannot deny that it acts by people like Ahromkin Denis. The Kremlin’s policy is to do everything using others. 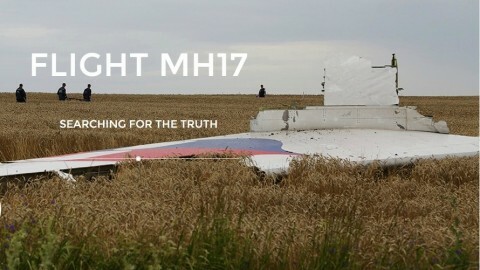 All the information about this incident is collected by OSINT. Available to the world community as evidence of Russian aggression. 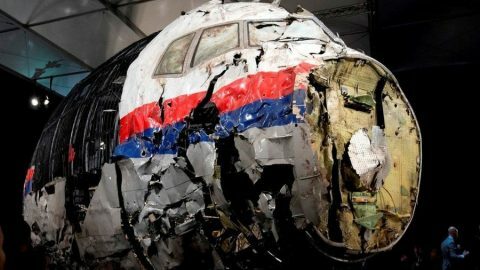 Original article in Russian is available on Stop Terror website.